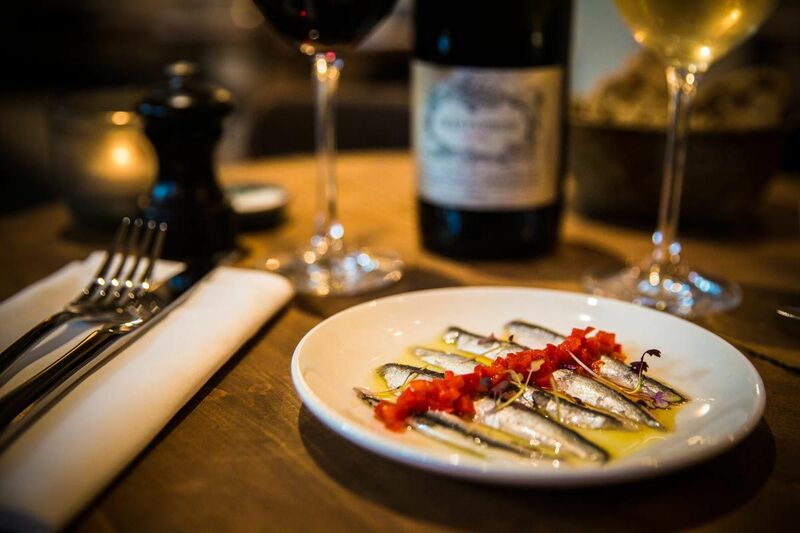 The Menu at 28 Church Row takes its inspiration from the best of Spanish and Italian cuisine with small plates designed for sharing. We let the quality of the ingredients do the talking, importing produce directly from source where possible and cooking it simply & authentically. 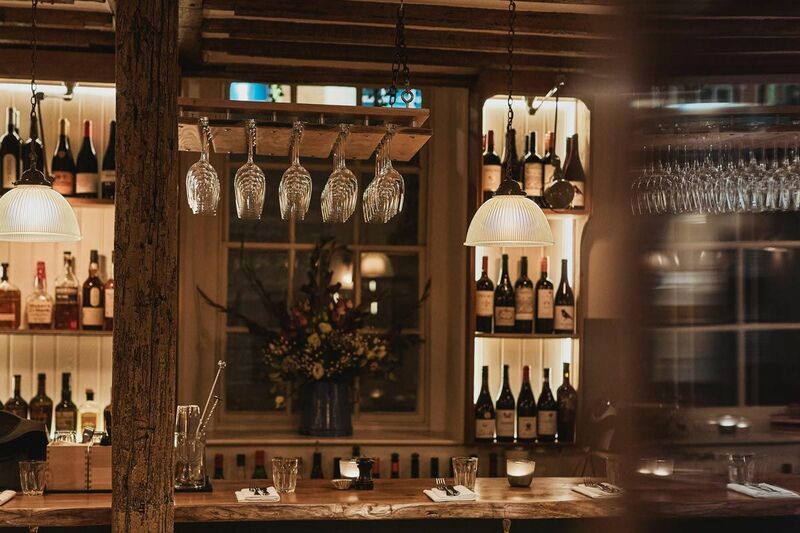 The eclectic wine list has been created with an interesting blend of classic styles & unique lesser known wines. The list is constantly evolving as we take on more boutique wineries & limited editions. All wines are also available to take away at a discounted price.